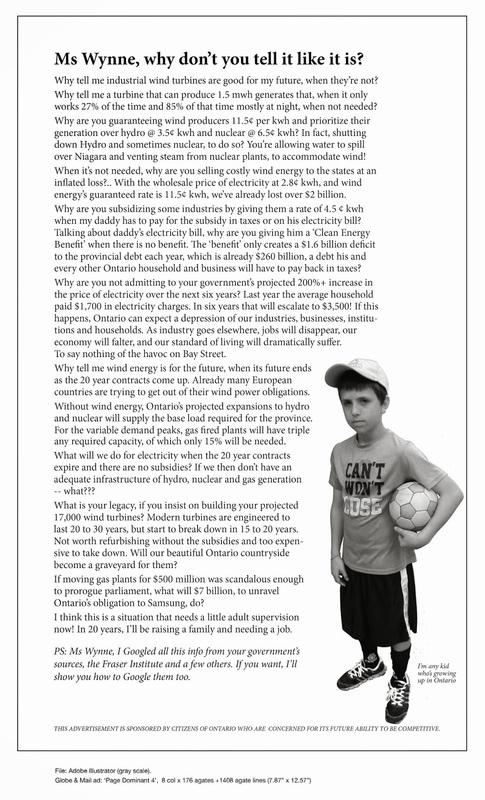 Mandatory Setbacks for Industrial Wind Turbines | Mothers Against Wind Turbines Inc. This new regulation affects rural communities in a number of important ways:- future wind farms may be sited exclusively on the basis of local “spatial development” plans as adopted by municipality councils. Formerly wind farms could be approved individual decisions of local authorities (mayors); – the law provides for mandatory setbacks for industrial wind turbines of 10 times turbine height (total height of a wind turbine, including the blades) from residential housing and “valuable natural areas”, such as Natura 2000 and national parks. Formerly there have been no formal planning requirements in this respect;- it introduces a new definition of “building structure” into Polish law. The entire wind turbine is now defined as a “building structure”. Formerly the blades and the turbine were not treated as the structure’s components and as such not subject to any technical supervision; – the law transfers the authority to issue environmental permits from municipal authorities to regional government agencies specialising in environmental protection issues (Regional Environmental Protection Directors). A recent report by the Polish National Auditor (NIK) analysed the failure to safeguard thepublic interest in local planning and approval processes for wind farms. Based on a multiyear inquiry covering 70 local and county level authorities, the report identified massive conflicts of interest (wind farms being sited on lands owned by local officials approving the projects), other widespread violation of local government laws, the lack of proper measurement of sound emissions from wind farms, and failures to properly consult with local communities about the projects.